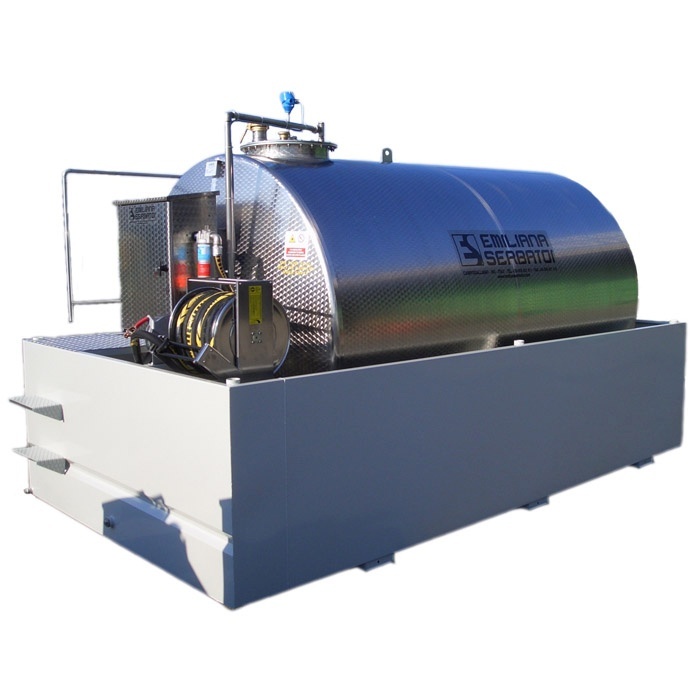 Due to our experience, technical-organizational , skills and reliability we can provide complete and high qualitative aviation refuelling systems designed to deliver fuel in a safe and uncontaminated way. Our in-house design department provides services from detailed drafting to customer specifications up to complex and technically challenging projects, including conceptual design. 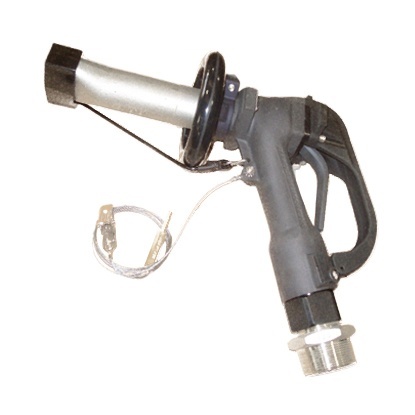 We can design and manufacture fuelling systems for any type of aviation fuel, as JET A1, JET B, Avgas, JP-8, etc. and for any sector such as small airports management, agriculture (aerial spraying), sport facilities, hospitals and medical transports, construction, firefighting, search and rescue, tourism, trainers and military uses. No copper or cadmium alloys, cadmium plating, galvanised steel or plastic materials are used for piping. 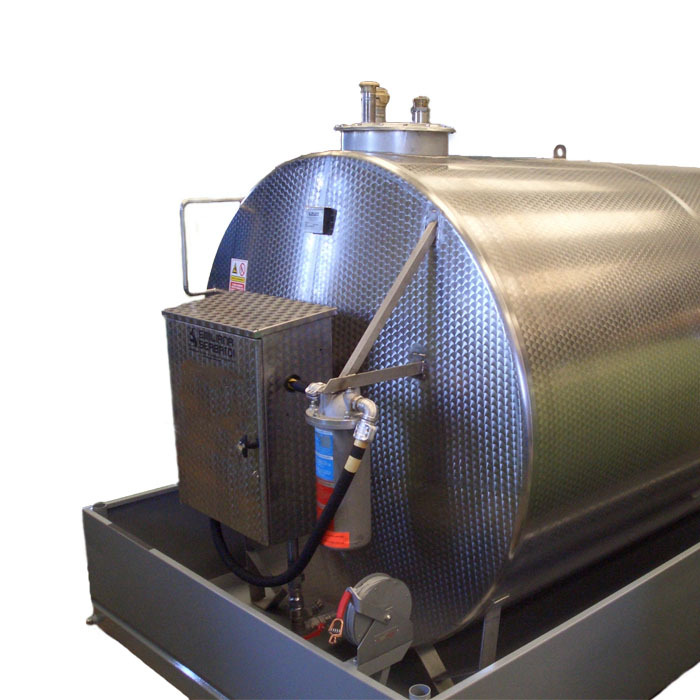 Tanks are designed and manufactured to avoid ingress of water and dirt and to provide a positive low point (low point sump) to collect water and sediment for ease of removal. 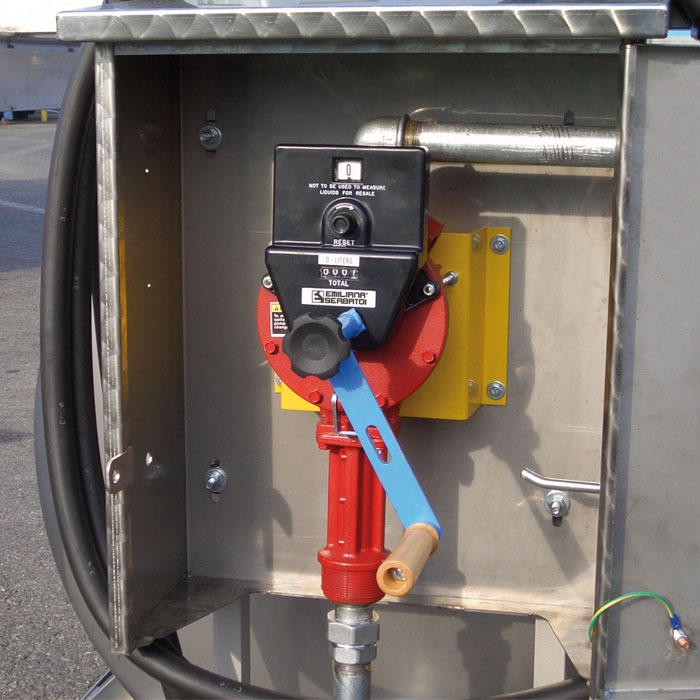 Pressure/vacuum relief valves for Avgas storing and free vent devices for JET fuel storage, equipped with screen to prevent the ingress of foreign objects. Separated fuel inlet and outlet connections, properly sized. Manhole to facilitate entry for gas freeing and cleaning. 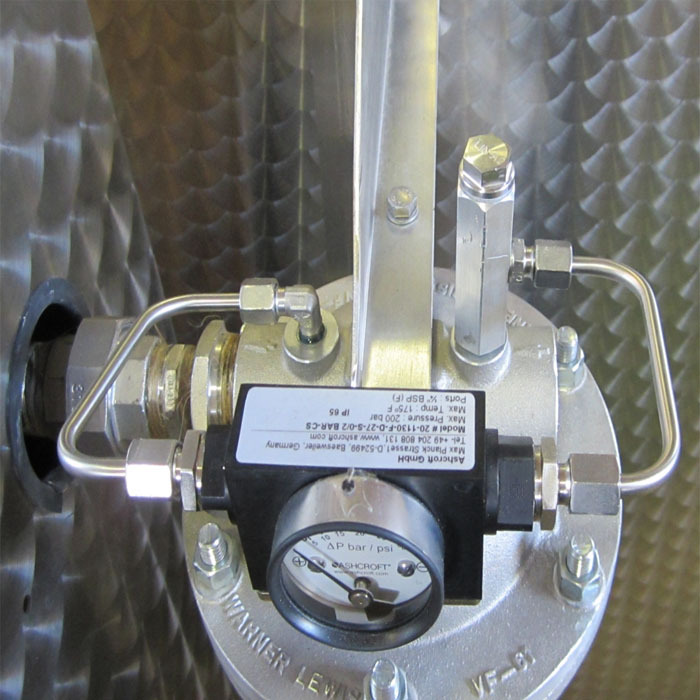 Gauge hatch to provide means of sampling and tank dipping. 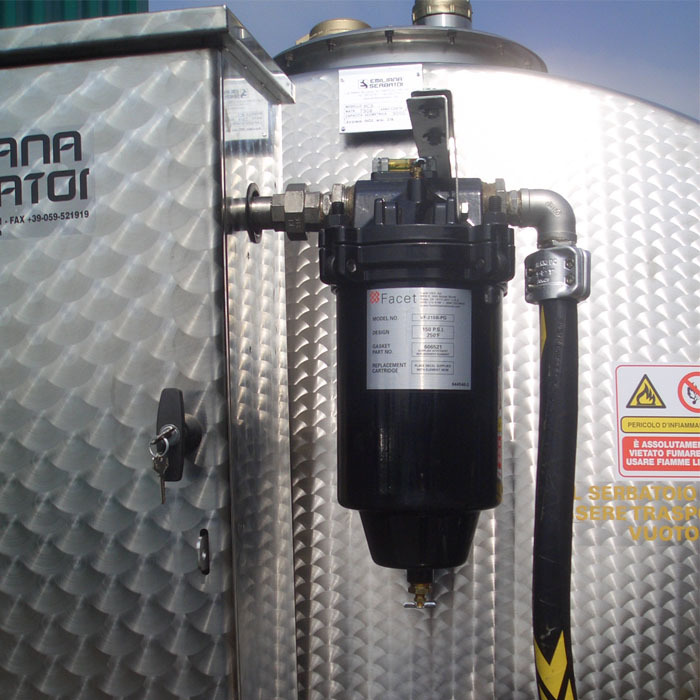 Aluminium or stainless steel floating suction arm with check cable for tanks with capacity of more than 20.000 L.
All tanks are fitted with a system to prevent overfilling. All equipment and any conducting body are electrically bonded to have the same electric potential at every point. 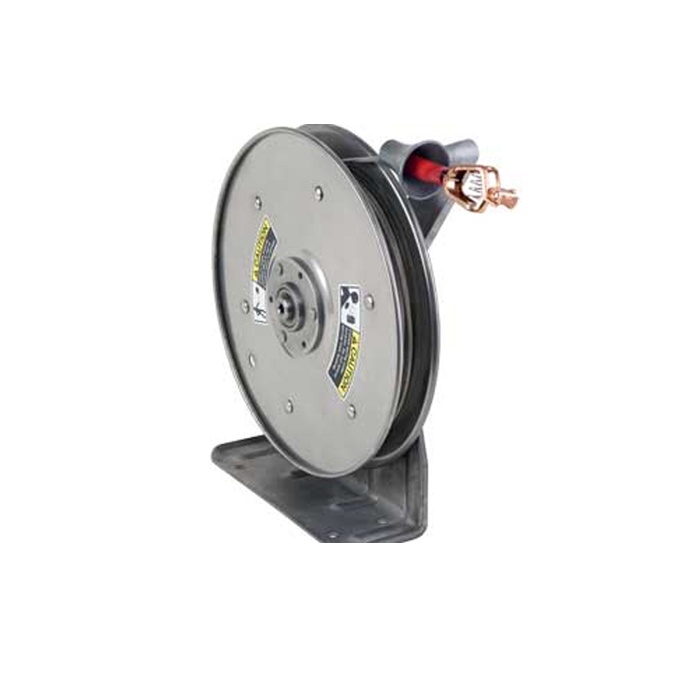 Spring rewind bonding reel with cable guides and ball stop equipped with nylon coated cable provided with grounding clamp. 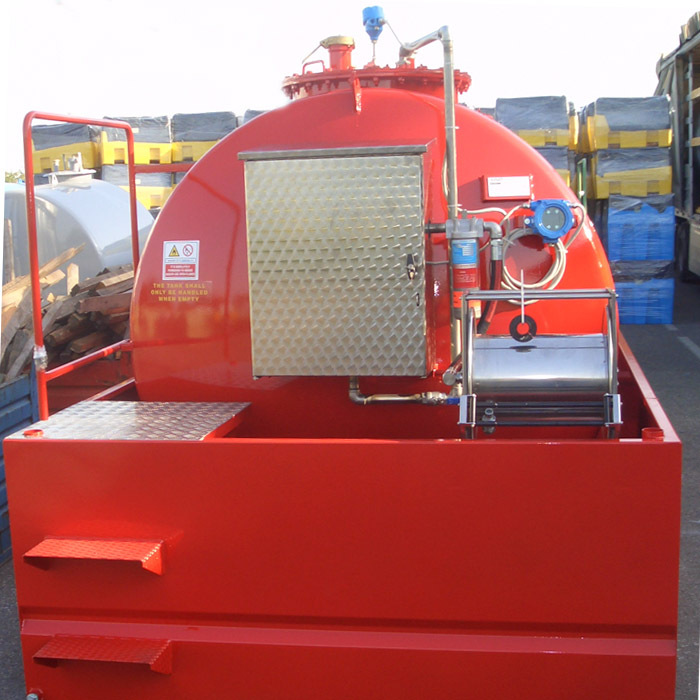 All fuel wetted surfaces are of aluminium, stainless steel or other non-rusting material compatible with fuel. 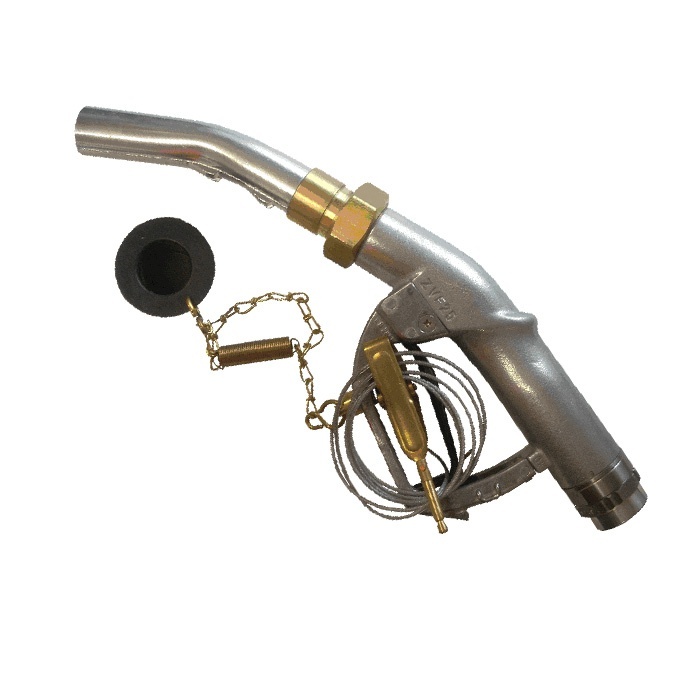 Dip stick gauge access port with weather proof cap and aluminium dip stick calibrated gauge to determinate manually the fuel level. 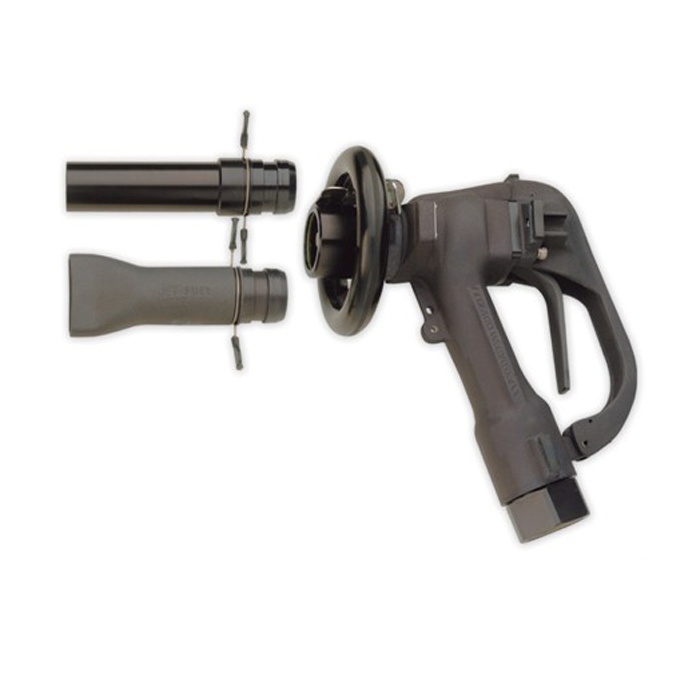 Strainer to protect the pump from damage by foreign matter or pipeline debris. 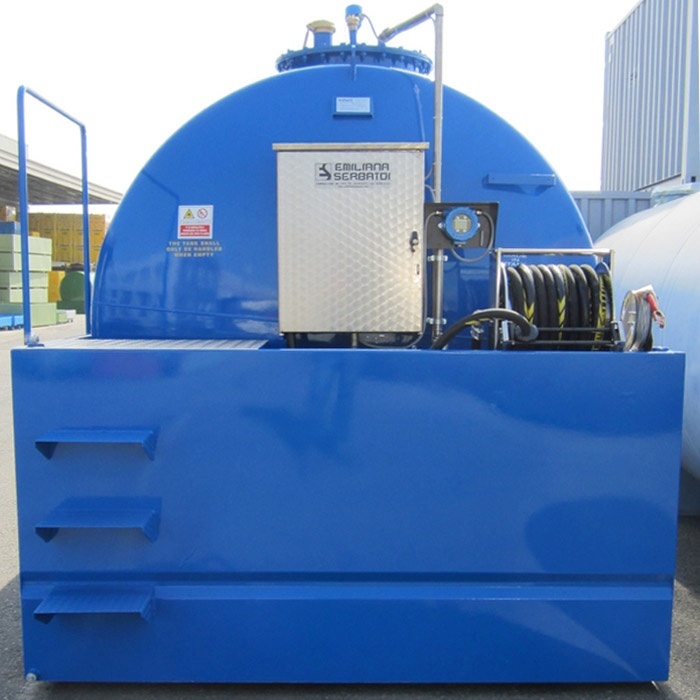 Positive displacement pump, self priming, flow rate up to 1000 LPM. 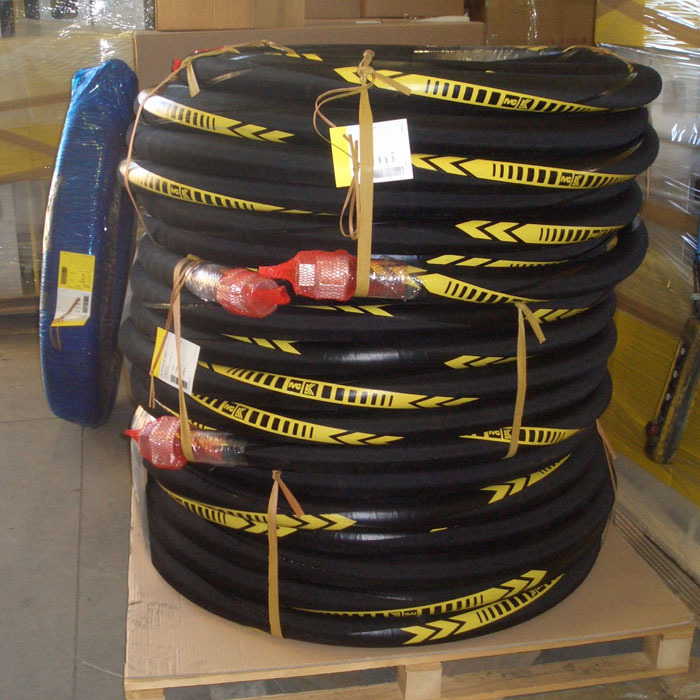 Aviation refuelling hose conform to API 1529 and BS-EN 1361. 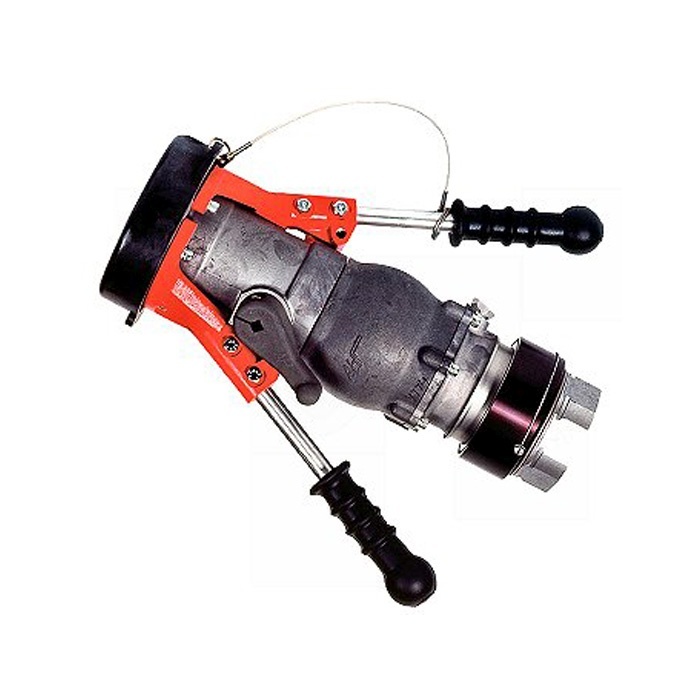 Overwing or underwing fueling nozzle, quick disconnect device, bonding cable and clamp. 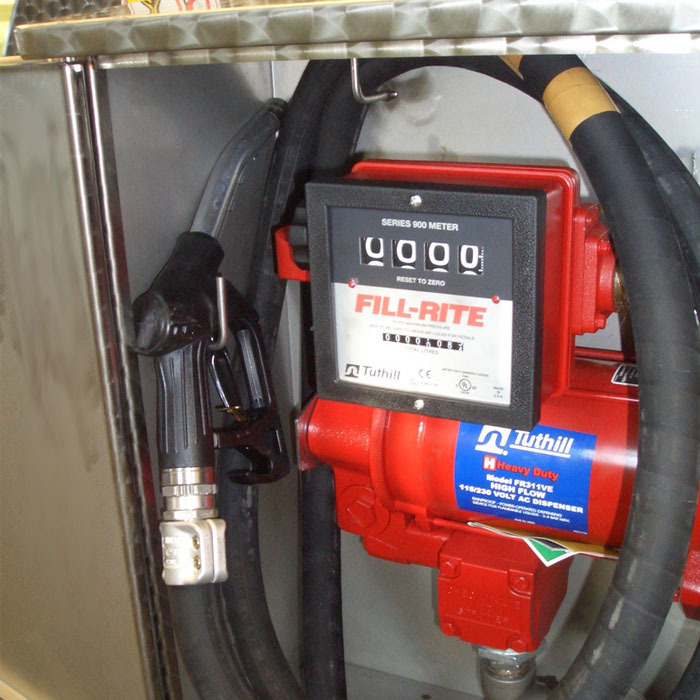 Filter monitor meeting the performance requirements of latest edition of IP specifications. 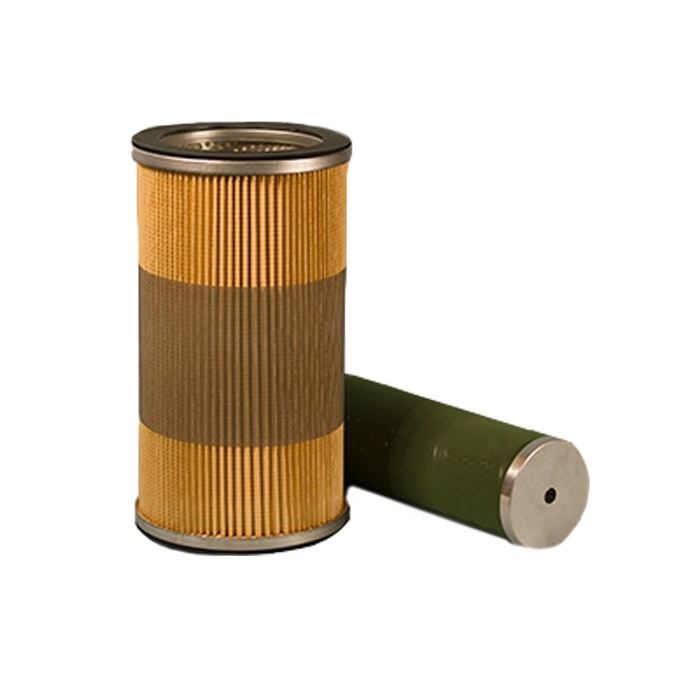 Coalescing separator filters, qualified to latest edition of API-1581. Deadman system controlled via a hand held switch. A stainless steel fuel decanter. 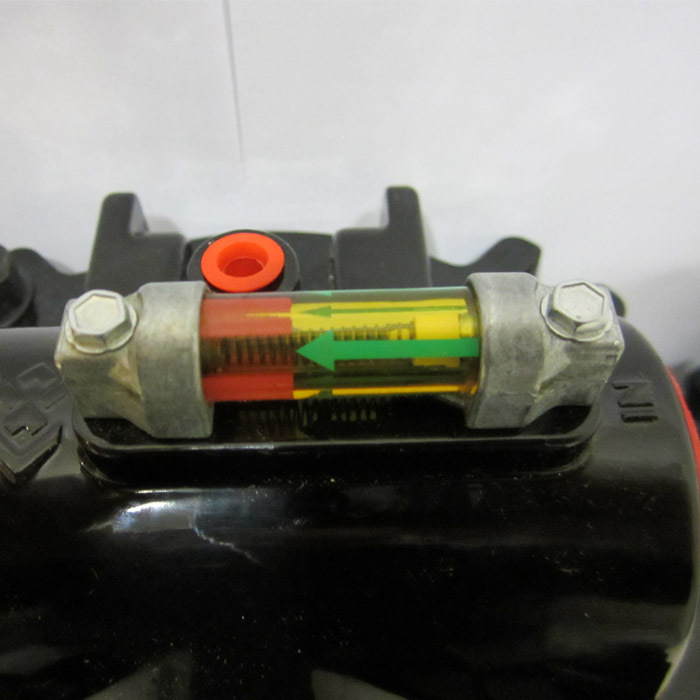 Manual pump for draining water from the tank sump and for fuel sampling. 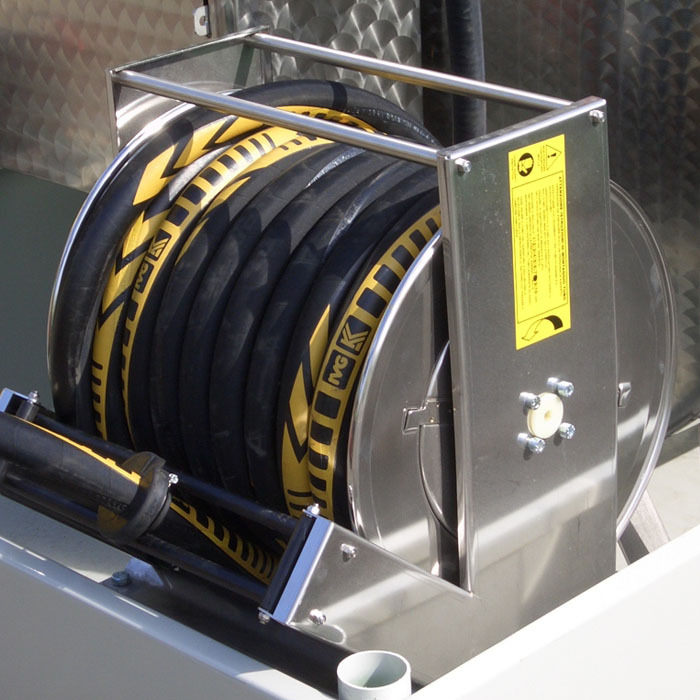 Grounding system: the system restricts the pump from starting until proper grounding is reached; it stops the refuelling operation automatically if grounding contact is missing. 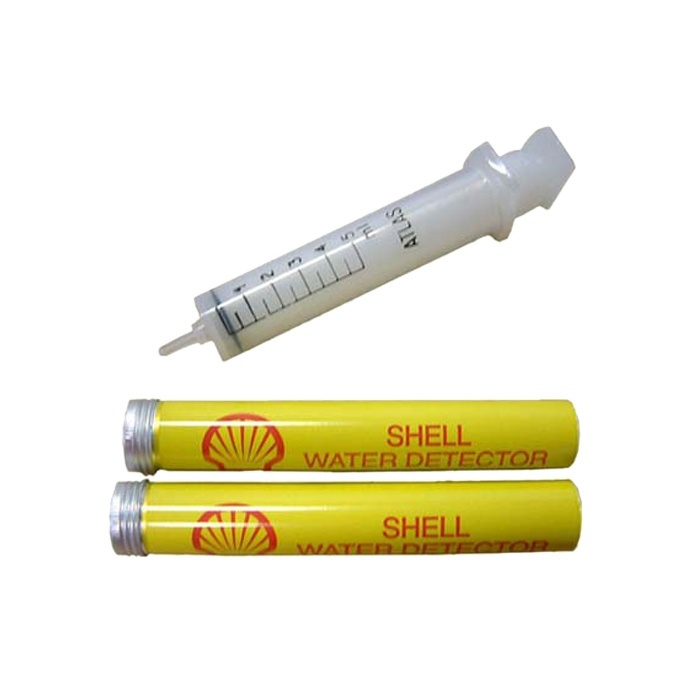 Visual check fuel sample equipped with Shell water detector. 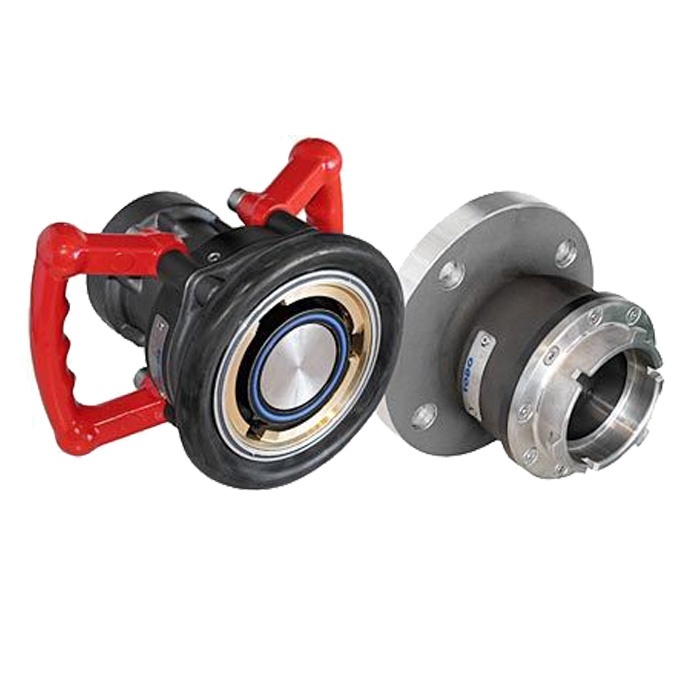 Wide range of adapters and couplings. Bacterial Field Test Kit , Microbmonitor and FUELSTATTM Resinae which allws accurate semi-quantitative analysis of fuel for bacteria and fungus directly in the field. Stainless Steel Buckets, sample jars and retention sample cans. Density Conversion Table and wide range of thermometers and hydrometers. 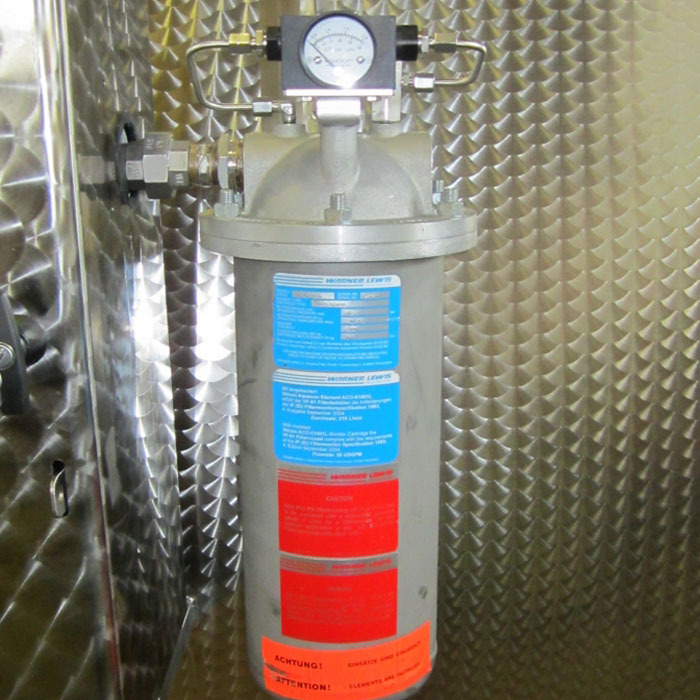 Kits for determining dirt / particulate contamination in jet fuels.